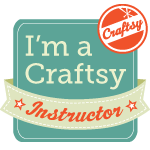 Nelkin Designs Blog: Patternworks Kit Club with yours truly! I've had a little secret up my sleeve... and it's finally time to share it with you! Last spring Patternworks asked me to do an exclusive Bi-Monthly Knit Jewelry Kit Club with them. The Club runs every other month for one year, and has 6 shipments. Designs range from necklaces, and bracelets to earrings and maybe another accessory goodie! These are brand new patterns... ones that have never been seen before and I am in LOVE with them! The first two (January and March's shipments) have been released to give you an idea of what is in store should you sign up.... want to see? Cheerio is a short row shaped necklace that incorporates three kinds of beads, Czech Glass Donuts (aka Cheerios), size 8 seed beads, and matte triangular seed beads. I found the cheerios when I was in Canada last spring and played with them all summer long to find the perfect way to incorporate them into a necklace.... the teens that work with me decided that this design is decidedly tribal, and we love it! 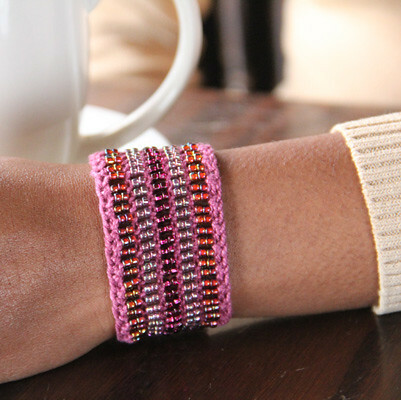 Stereo Cuff is a new style of jewelry for me, one that plays even more with color. 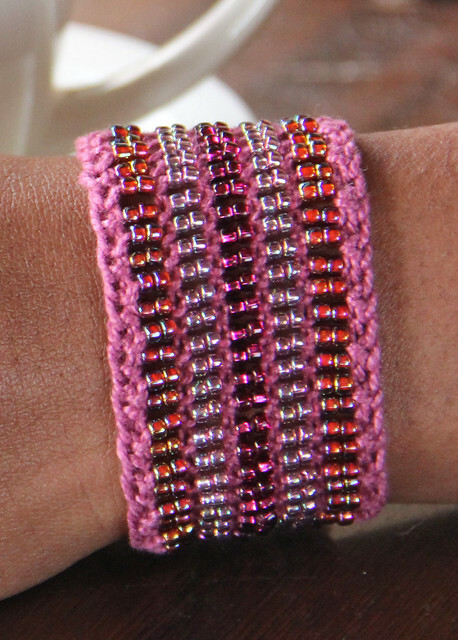 The fabric of the cuff is more bead than yarn, and I love the end result. It has a substance and weight that feels just perfect on the wrist. Beads are prestrung and then just slipped up in between stitches. This is not a new technique for my designs, but definitely a new look! Video tutorials are included in both of these patterns for any techniques that you haven't yet tried.... so don't be worried that these new patterns will be too tricksy.... they won't be! These designs and kits are exclusive to Patternworks for a limited time and supplies are finite... the only way to get them NOW is sign up for the club! Go here to read all the details, and sign up! If you have any questions feel free to ask them here, that way every one can benefit from the answers! Now that the cat is out of the bag I get to wear these two designs... WOOT! 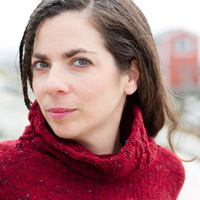 Will you eventually be releasing the patterns on Ravelry? The Stereo Cuff looks awesome! Great question! Technically copyright reverts back to me six months after the kits ship, we'll see which I end up releasing as patterns, and which as kits after that! I love stereo too! Congratulations, that is a sweet deal! I love both of these, especially the cuff! I have tried to order the bimonthly kits but the charge coming up for shipping is $5.50. You stated it was suppose to be $3.99 US. So, I have sent an inquiry to Patternworks. Hopefully, they can fix the problem. OR was there a code I was suppose to be using? Anyway, I think the kits will be great fun to receive (just like Christmas every two months) and great fun to make. Quick and instant gratification - good combo!!!! Hi! I'll check into this for you and have Patterworks get back to you. There isn't a code, but I do know some people had to hit the back button and try again! Thanks so much for singing up! When you place your order, it will show up on the website with the standard shipping charge, but we will manually correct it on your order to $3.99 (for U.S. shipments - or $5.99 for foreign). Hi Laura! Beautiful stuff - and I want both, but I'm not quite sure what that Bimonthly kit include, and What the price really is?? Am I right when I understand that I can't buy just the two lovely kits from you? And are the the first two kits of 6? Next: Is it a sort of mystery kit? I won't know what comes next? My understanding is: for now the only way to get the patterns is through the club. Laura said above that she does get the copyright back eventually and may sell the patterns or kits herself then. These are the first two of 6 kits, so it is a bit of a mystery as we don't know what the final 4 kits look like. You pay 22.99 plus 5.99 for international shipping in your case for each kit. You can also return any that you don't like or cancel. So if you only want Cheerio, the first pattern, you could sign up and then cancel. You could also sign up for the whole club, get all 6, but return one or two that you don't like, though you would still be out the shipping both ways. The kits have the pattern, yarn and beads and a dental floss threader to thread the beads on the yarn, to enable you to make the project as pictured. Then as you have the pattern you can make more in your choice of materials. Thanks Justine for chiming in! This is correct.... the first two kits are shown above, the rest are mysteries to you, but not me! If you sign up and don't enjoy any Patterworks will be happy to accept returns! I just ordered yarn for the next three kits and I can promise you won't be disappointed! Yeah! So glad you are excited! Post in the Rav group when it's finished so everyone can see! If I have never knitted with beads or made knitted jewelry is this going to be too advanced for me? Many of the designs are quite simple and include video tutorials for how to work with beads... I also have a great Ravelry group that is wonderful at providing support and helping answer questions! If you have been knitting for a bit, I would think it is a great way to try out a new skill! As I understand it is $22.99 per each kit plus shipping. There are 6 kits total, I am just showing you the first two here! Pretty pretty please will you release patterns for both when copyright is returned to you, being in the uk it can work out pricey to order kits from overseas. Joined the club, received Cheerio right away. LOVE IT. Yes, there was a bit of confusion re the shipping charge, but they only charged the lower amount and I cannot wait until the March one comes. Ha! You are funny!!!! So glad you LOVE it : )! I'm late to joining, is there a way to still take part? Would I still get the first kits that I have missed as well? Yes! 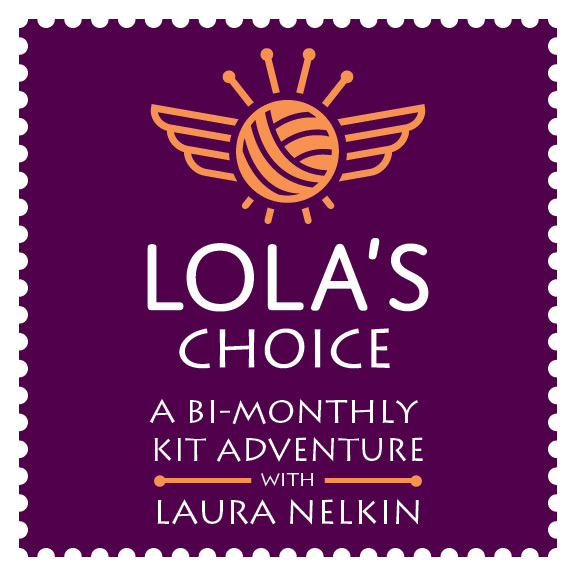 They will start shipping to you with Cheerio first, and then every other month you'll get the next kit!